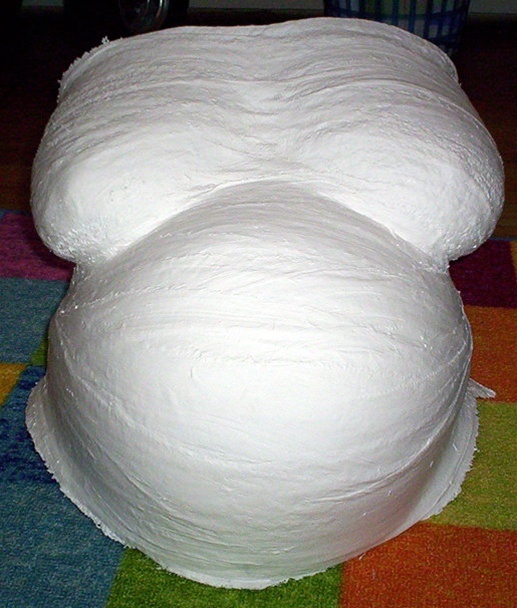 The best time for Belly Casting is around 36 weeks. The process takes two days total. One day to create the cast and allow it to dry overnight and the next day to finish and mount the cast to your specifications. When would you like to have the service completed? 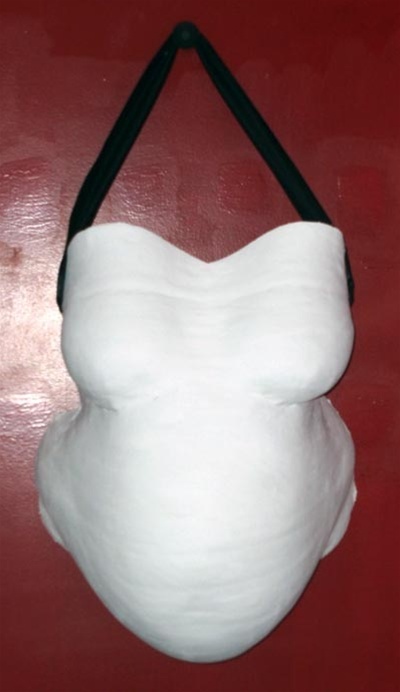 How would you like your Belly Cast finished? Anything else I need to know about you?